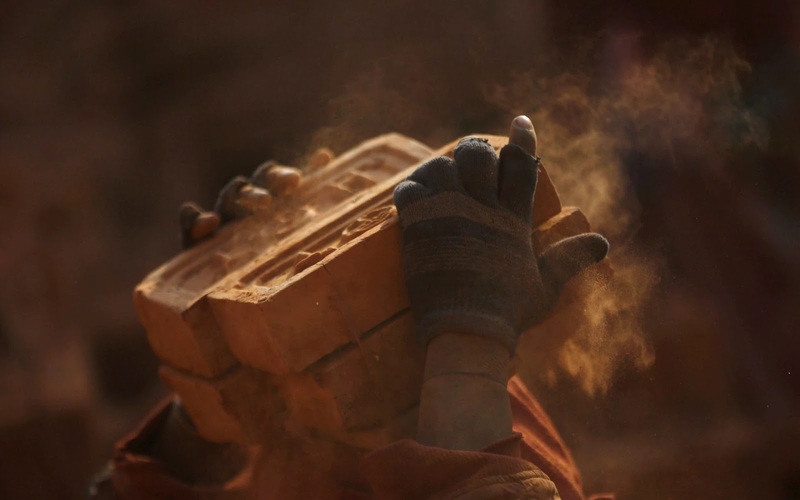 China’s state-owned Xinhua New Agency says dozens of employees at the unnamed brick factory in the city of Nanchang, the capital of central China’s Jiangxi province, agreed to receive 290,000 bricks in exchange for 80,000 yuan (£8,950) they are collectively owed in earnings. The employer is reportedly still trying to work out how to pay staff a remaining total of 10,000 yuan (£1,118) on top of the brick compensation. All of the workers are poor migrant from the mountains of Yunnan province in the nation’s far southwest, according to Jiangxi Daily. The publication reports that the workers have been forced to live "by candlelight, with wood fire heating" due to a lack of funds. Disputes between employers and workers, especially migrant workers, are common in China in the lead up to the springtime Chinese New Year, when outstanding accounts are typically settled and staff return to their home villages for family reunions. The unusual brick deal was struck after the local labour department took the case to the courts. The story has attracted the attention of Chinese social media users, with many asking why more isn’t being done to protect vulnerable migrant workers against employers set on exploiting them. The All-China Federation of Trade Unions insists it has helped at least five million migrant workers claim outstanding wages totalling RMB 30 billion (GBP 3.36 billion) in the last five years.